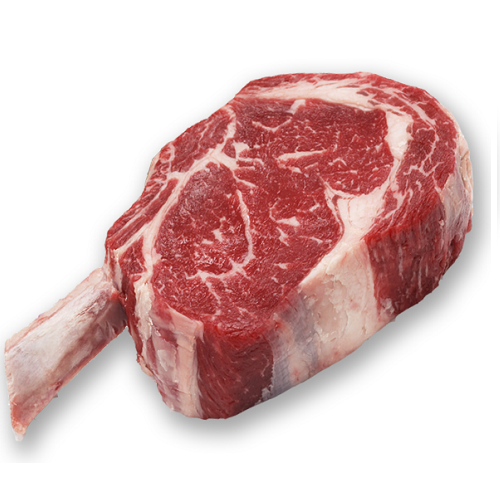 Check out our interactive beef map to learn where your favorite cuts come from! Beef Meat Map A Meat Map of all the regions used to create meat from a cow. Click on a region to discover what cuts can be prepared from each region. Linz Heritage Angus tenderloin will perform like no other. 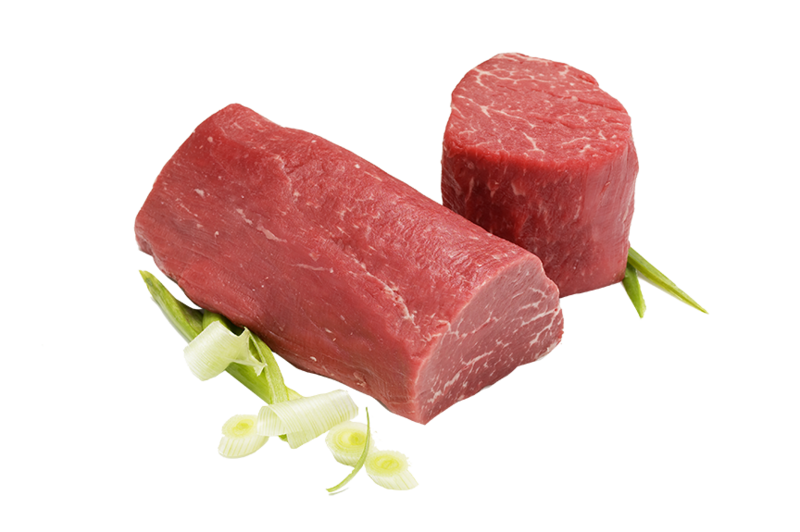 Put us on your menu and your customers will ask for Linz Heritage Angus filets by name. 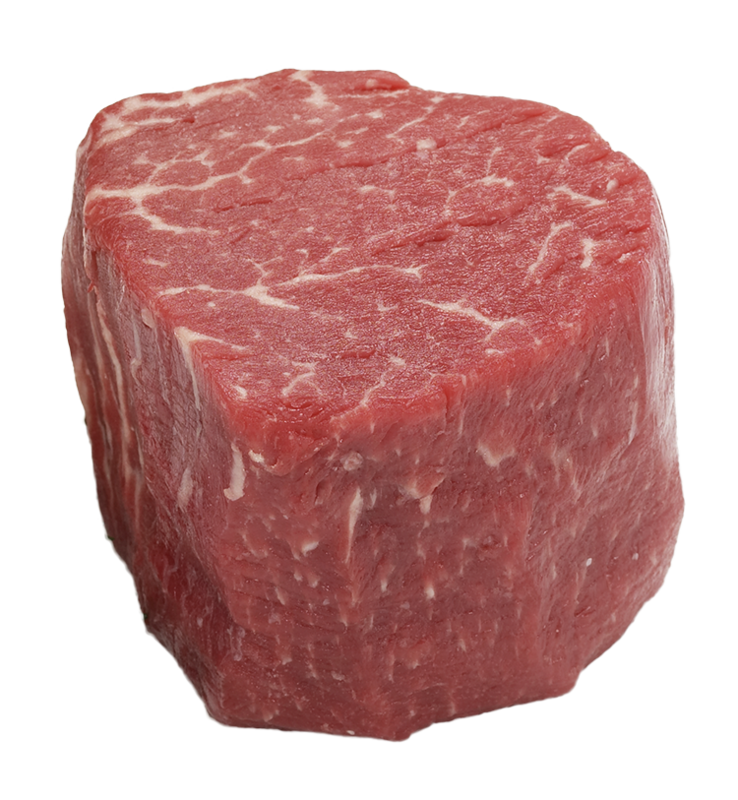 Try our tenderloins or masterfully cut portion control filets to see for yourself. 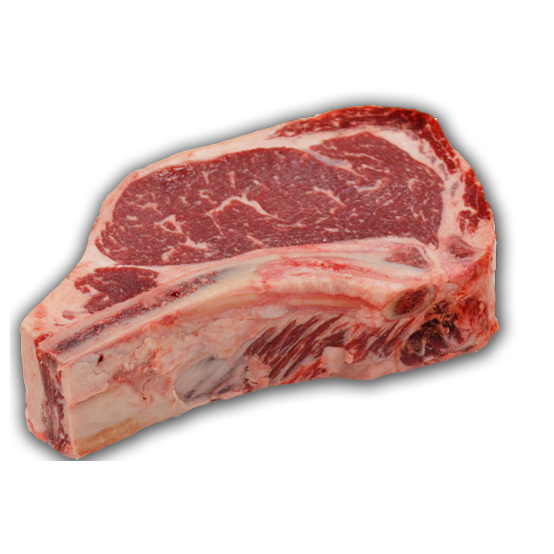 We offer our filets in a wide spectrum of trims and values. We are sure to have the right specification for your concept. 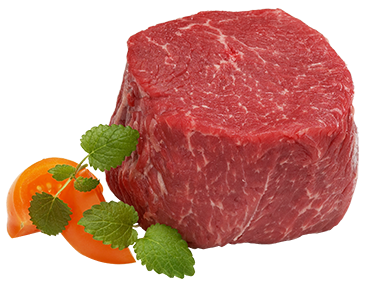 Filet Mignon, One of the most sought after cuts of beef. A Meats by Linz Filet is guaranteed to impress. Tender, flavorful, and lean. 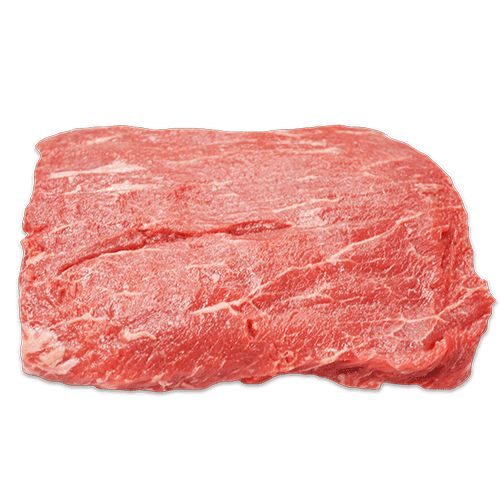 From the heart of the striploin, the strip steak is lean, tender and full-flavored. Available boneless and bone-in. Quick-cooking. Fine- grained with sturdy texture. 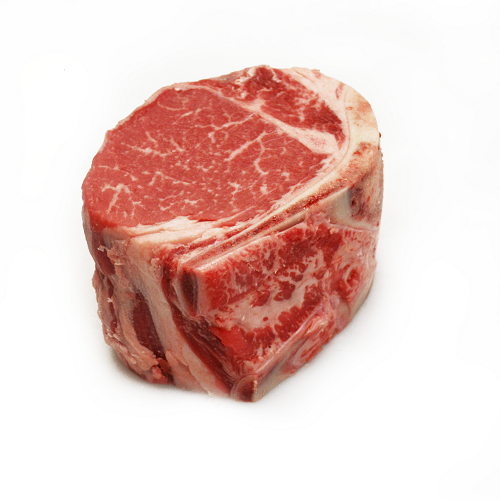 The Porterhouse is the combination of two exquisite steaks, the lean flavorful NY striploin and the tender filet mignon. 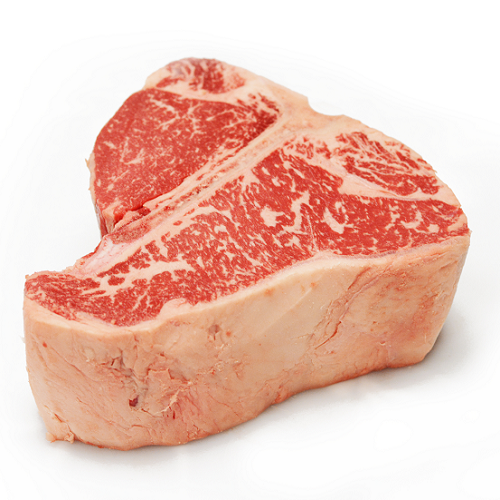 Commonly referred to as the "King of Steaks" the porterhouse house is commonly featured as a steak for two. A tender filet coupled with the added flavor imaparted by cooking with the bone! Frenched to the eye for an exquisite presentation. The long bone ribeye! 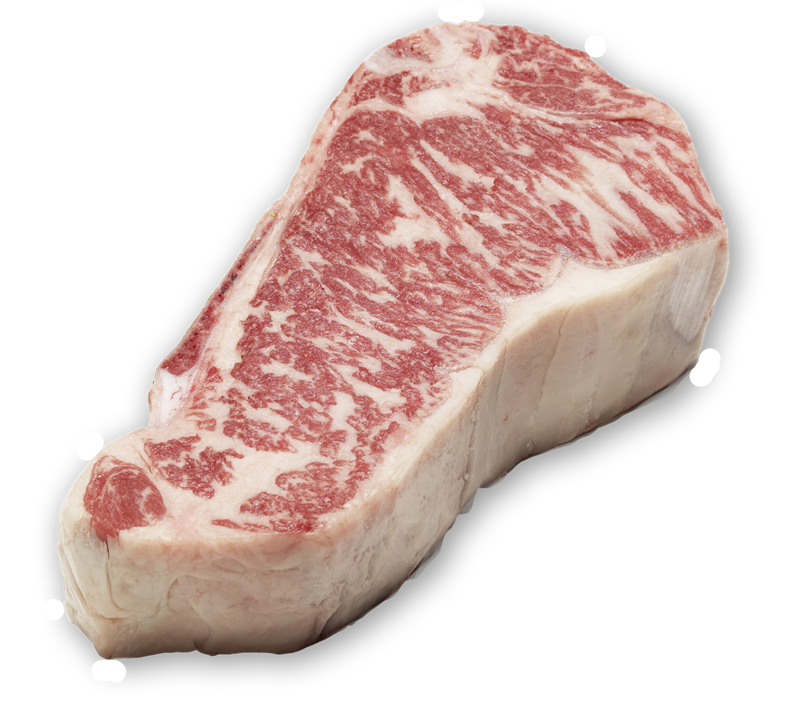 Well marbled and bursting with flavor! 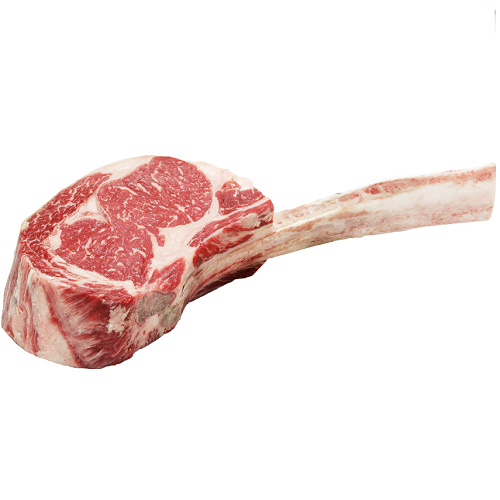 Popular for its full rib appearance and cost savings. 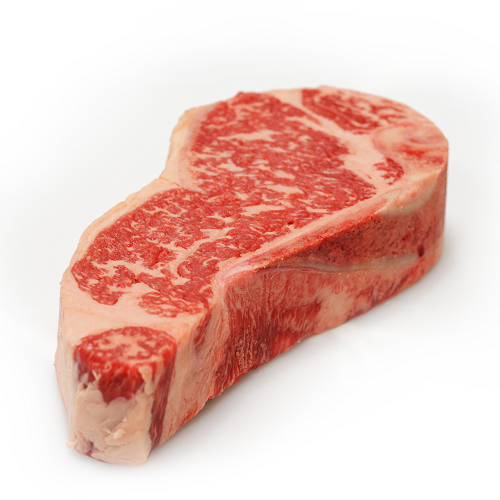 A versatile cut known for rich, beefy flavor. Ideal for slow-cooked roast's or on the grill for a flat iron steak. A smoked barbecue favorite! Briskets are packed with flavor and are most enjoyable when cooked slowly at low temperatures.